Thank you for visiting! J Jackson Design has one question for you. 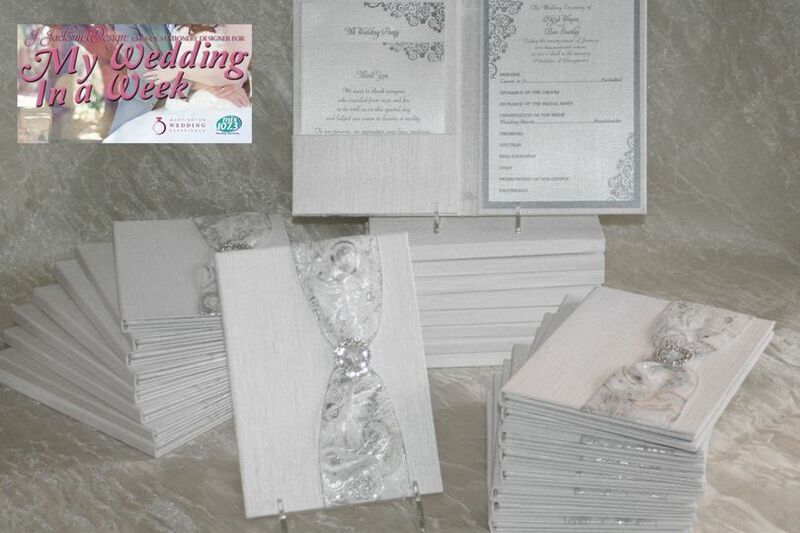 How do you wish to present your special day to your friends and family? 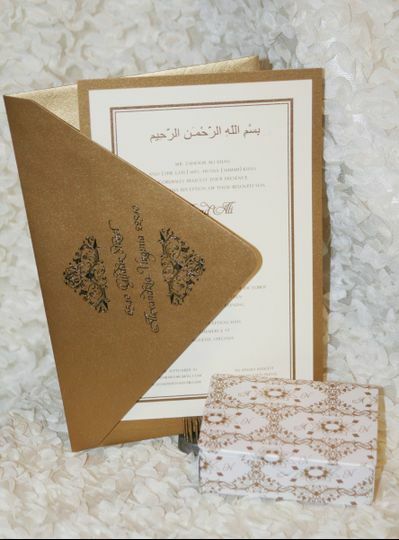 Your invitation will be the official introduction to your big day and will set the tone for what your guests should expect. 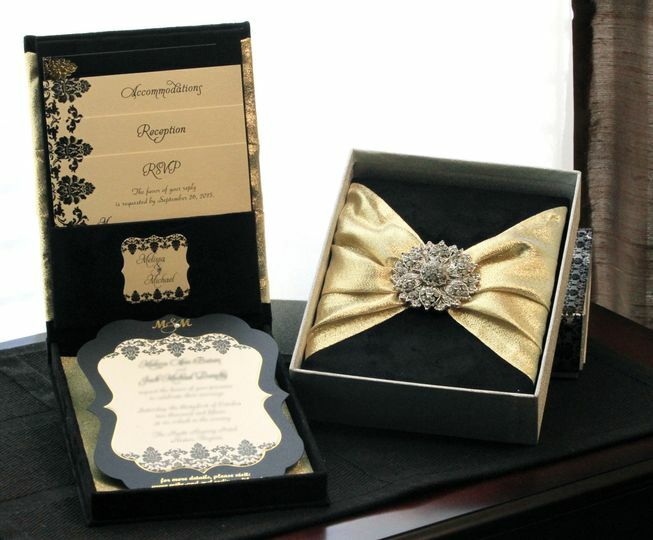 As first impressions mean everything, let J Jackson Design create just the right impression for you! 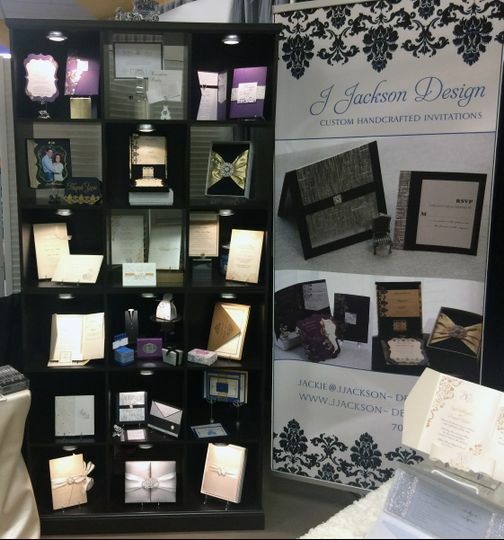 SERVICES: I am Jackie Jackson, the J of J Jackson Design, and I do all things paper and ink! 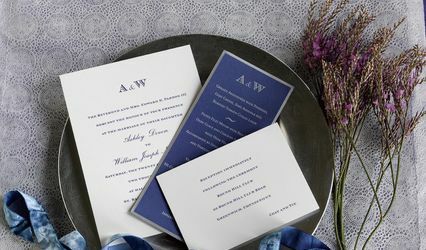 From save-the-dates to invitations to programs to favors (and everything in between), J Jackson Design has you covered! Everything is made custom for you - no cookie cutter catalogs here. THE PROCESS: I recognize (& appreciate) that every bride is different and that no two weddings will be the same. I celebrate this uniqueness and look for aspects to highlight each bride's individuality. • The process begins with a consultation. • I want to know a little about you as a person as well as your thoughts on the look and feel you want for your big day. • After the consultation, a design summary and contract will be prepared for your review. • Then it’s on to the design fun! • Upon completion of the discovery phase, I will initially present one design comp based on the format previously discussed. Up to two additional design comps in alternative formats may be provided upon request. • Once the design has been approved, the remaining balance will be due before the printing begins. 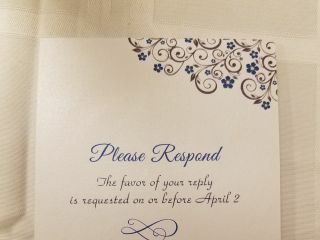 • A target date will be agreed upon for the delivery of the finished invitations. This date is typically two weeks after the pieces are sent to press. 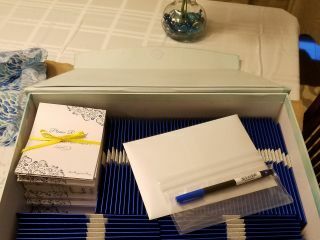 PRICING AND TIMING: As each suite is custom and handcrafted, the pricing and production schedule can vary greatly across stationery suites. 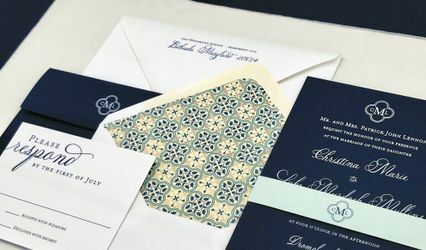 Factors affecting price include: paper /material selection, printing method, number of enclosures, type and quantity of embellishments and envelope addressing. 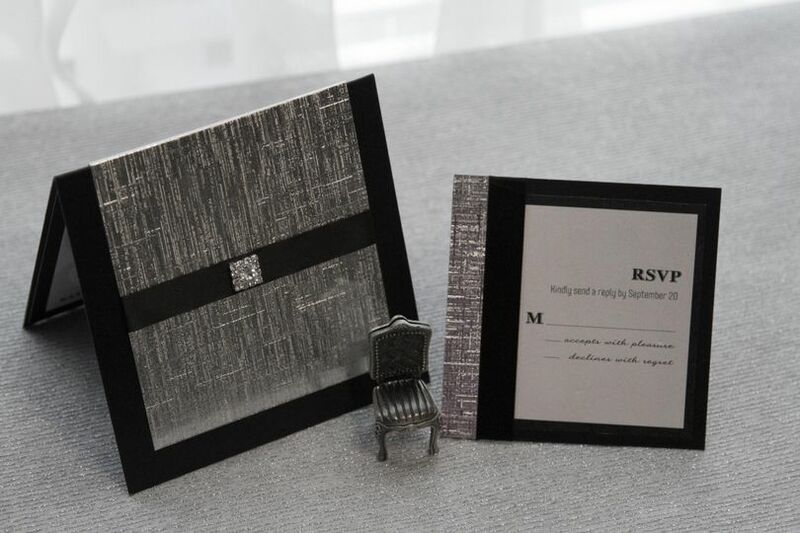 As a frame of reference, please know that the suites created by most J Jackson Design brides fall within the $900 - $1,250 range for 100 invitations. Again, Thank you for your interest in J Jackson Design. I would love to talk with you to learn about you and your vision for your wedding and how we may partner to bring that vision to life. Please fill in the little section on the right with your name, wedding date and email. We can take it from there to set up an appointment to discuss your creation. I look forward to creating beautiful things together. 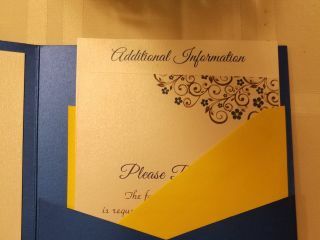 The word amazing would be an understatement for how our invitations came out! Jackie was so helpful throughout every single step of this process. 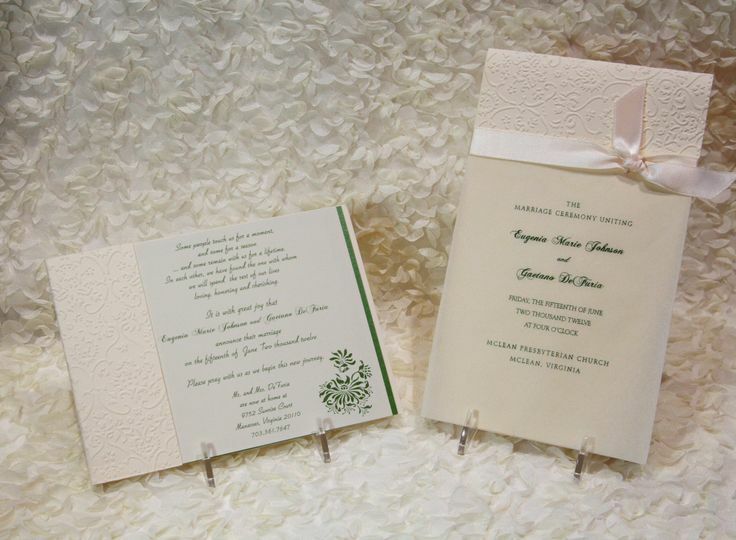 From the first time that we met her through the time we picked up our invitations, it was a seamless process. Jackie was able to help our vision come true. She spent the time at our first meeting walking us through everything and we knew that we were sold and would not be shopping elsewhere. 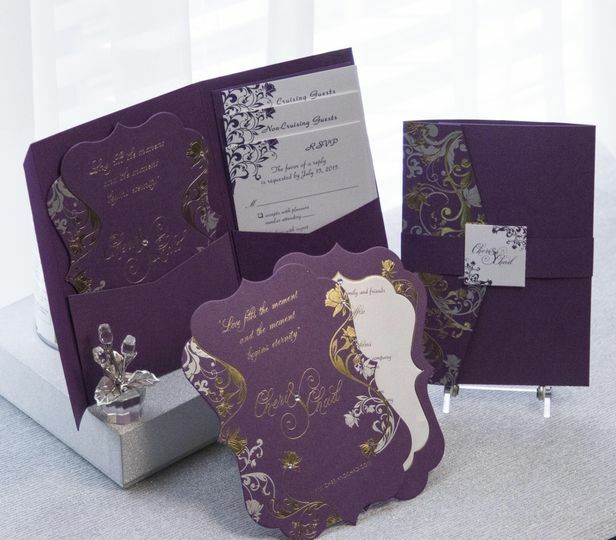 We went with a classic design and she was able to incorporate the colors of our wedding beautifully. If you have any doubt about using her DON’T. She was great about answering any and all questions that we had immediately. She took out so much stress in this process I can’t thank her enough. J Jackson Design has beautiful creations! 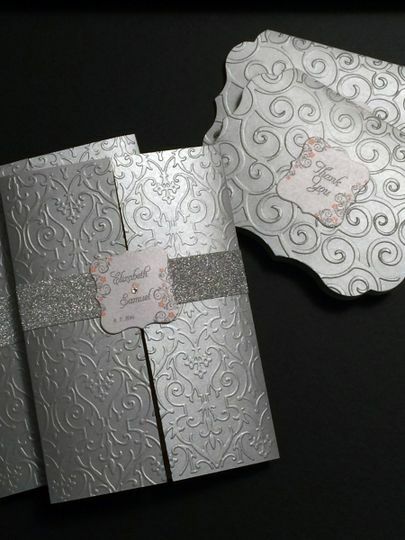 The website was easy to navigate and had so much to pick from in everything from the engagement to keepsakes. 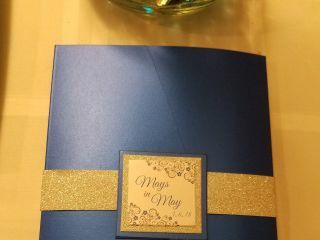 Our Quinceanera nvitations came out just like we requested!! Beautiful and on-time, as well as additional last moment items we requested. I had the please of working with Jackie during a job we did together for the televised Wedding in A Week Contest. Jackie&apos;s work was phenomenal. I highly recommend J Jackson Design.